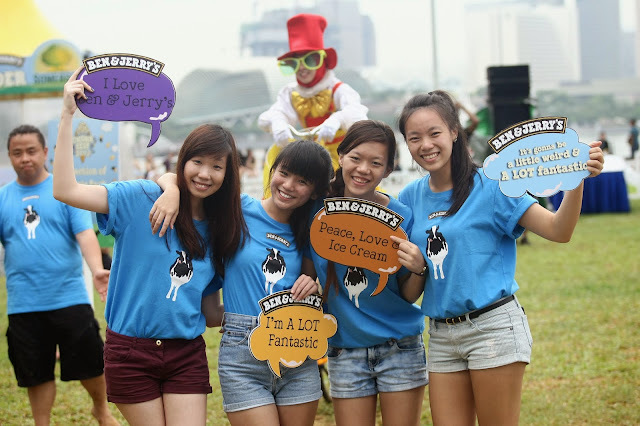 Home 2017 Events Guide 10 ways you can do good just by eating FREE ice cream! 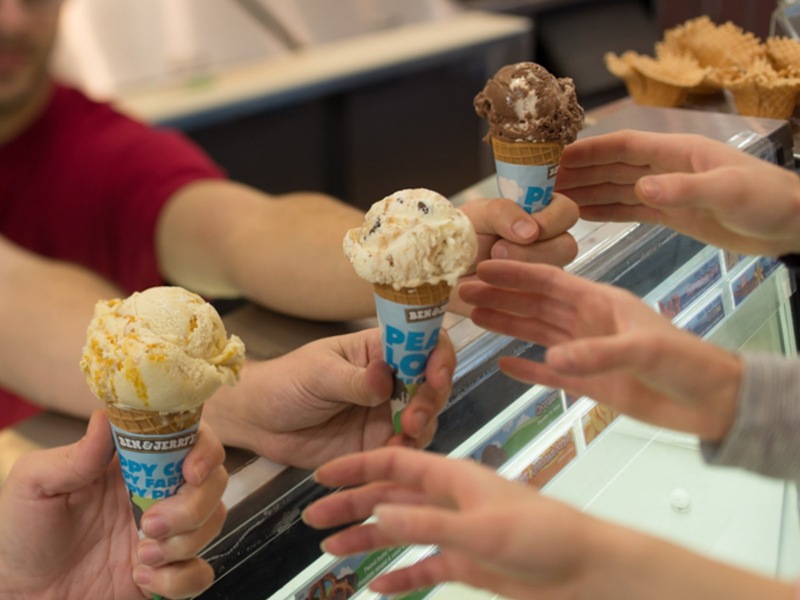 10 ways you can do good just by eating FREE ice cream! EVERYTHING seems better. 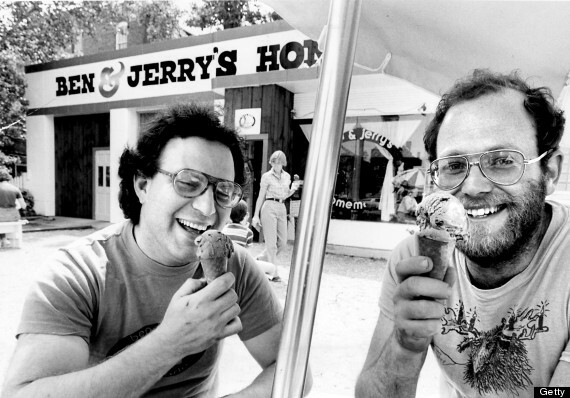 That ice cream you lick tastes sweeter, chunkier, richer and more flavourful. It's free, right? Be wild, be you, be rebellious. Try out something new. We don't have to say more. As long as there's love in the mix, any flavour combinations can be delicious. Same goes for people combinations! Social justice is deeply important, including marriage equality for all. 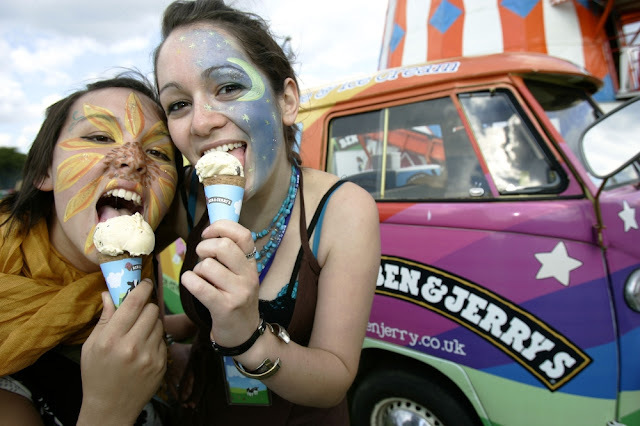 Loving couples of all kinds have the right to marry, no matter what their favourite flavour. The brownies that you find in Chocolate Fudge Brownie are baked by Greyston Bakery, a company that provides jobs and training to job-seeking folks who needs a helping hand. So when you bite into that fudgy goodness, you're helping someone that you probably will never meet. Celebrate friendship, celebrate family ties. Make this holiday an annual thing with your friends and family. 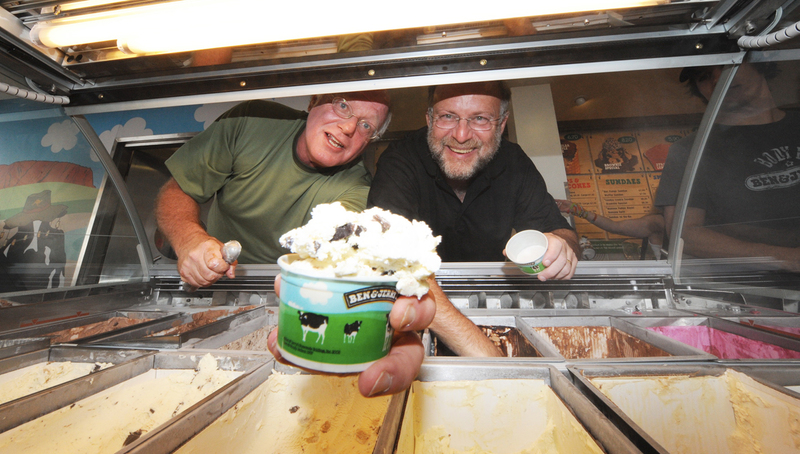 Have a free ice cream, chip in to sustainable agricultural practices and take a stand for climate justice. Help your ice cream and the polar ice caps stay frozen, longer. 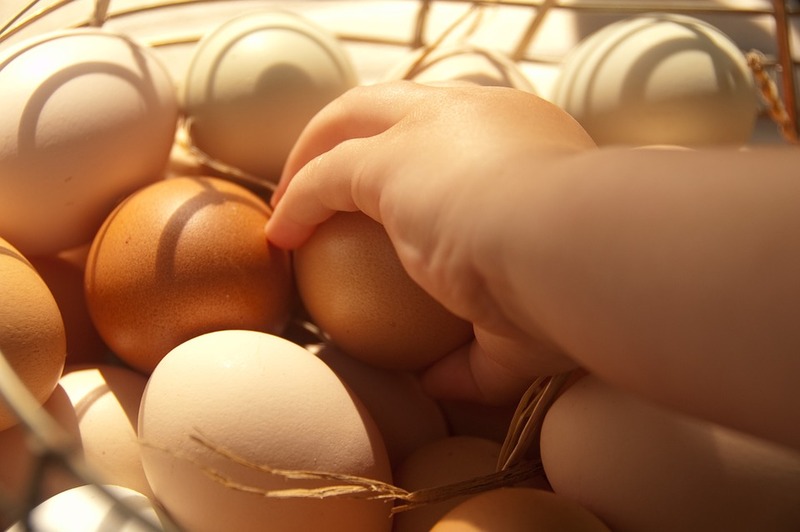 Eggs coming from Certified Humane cage-free farms in your ice cream. Got the hint yet? 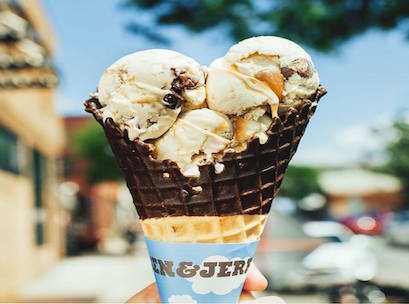 Celebrate these 10 ways with a free cone (or two, we won't tell!) 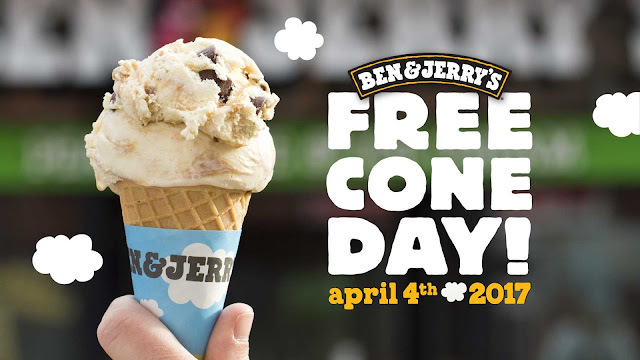 from any of Ben & Jerry's Scoop Shops at their annual Free Cone Day on 4 April 2017 from 12 PM to 8 PM. 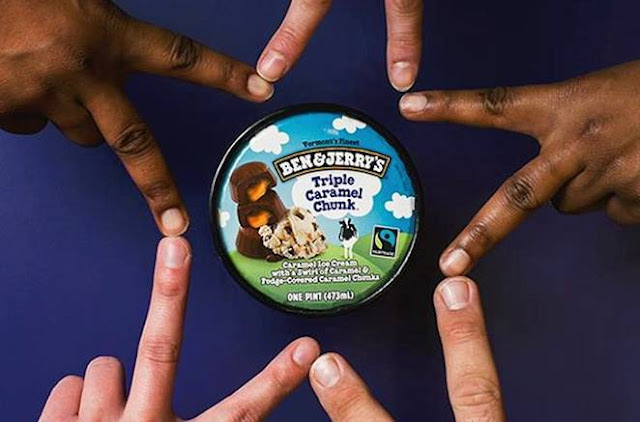 Find a local Scoop Shop nearest to you here.